Normally, when you boil water, that water is slowly converted into steam. This steam then rises off into the air and eventually cools down, falling back down as a water droplet somewhere. When you put on a lid, some of that changes. Now, the steam doesn’t have anywhere to go. It tries to float up into the air and becomes trapped. As you continue to apply heat, this steam gets hotter and hotter. There’s a physics principle called “Boyle’s law” that describes what happens next. As the temperature of the steam increases, it tries to take up more and more room. In other words, the pressure increases. This pressure will literally press against the lid of your pot. If you don’t have a weight or some other mechanism sealing off your lid, the steam will push the lid of your pot upwards until it can escape. Pressure cookers work by trapping this steam inside. Instead of allowing the lid of your pot to be pushed up, pressure cookers have locking lids that seal in the steam. This enables it to heat up to very high temperatures. As a side effect of these temperatures, the steam exerts lots of pressure on both your food and the inside of your pressure cooker. This has the upside of applying lots heat to every side of your food at once. Because of this, many dishes that normally take a long time to heat up can be cooked in a short time in a pressure cooker. Instant Pot is a brand of electronic pressure cookers. These handy devices have built-in heating devices and an internal thermostat to make cooking easy. You can use an Instant Pot with just an electrical outlet — no stove required! Instant Pot is available in various sizes and models, so you’ve got a lot of options to choose from. 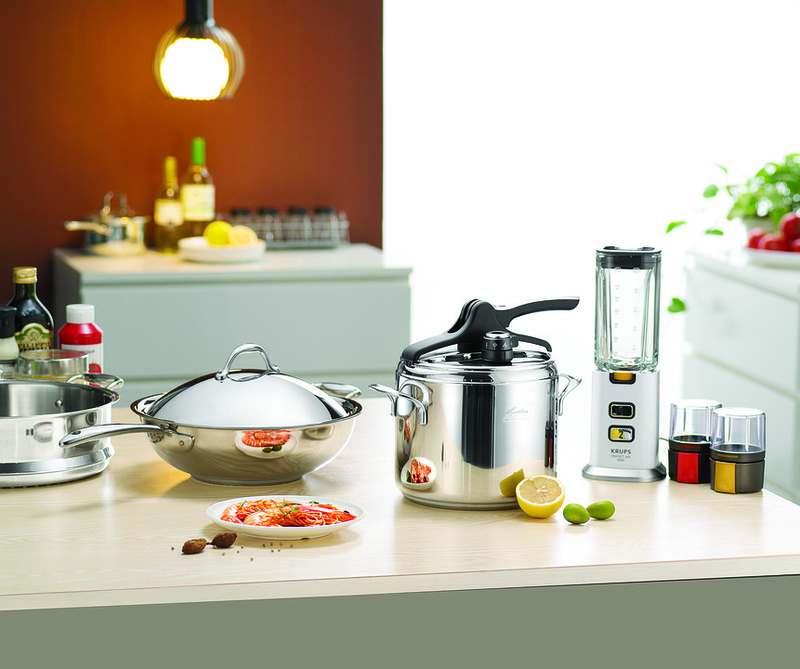 Modern pressure cookers have many redundant safety features to deal with the high-temperature, high-pressure gas inside of them. For one, they’ve got valves that automatically let off a bit of steam (literally) when things get too hot and heavy. Most modern pressure cookers also have an “interlock” device that prevents you from opening them when they’re still full of hot steam. If you’re using an old pressure cooker, however, it may not have this feature, so be sure to be extra careful when you retrieve your food from your pressure cooker. 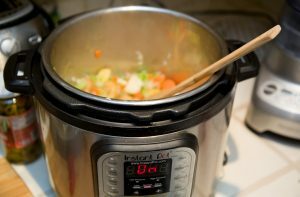 Why Do Pressure Cookers Save Cook Time? Cooking is all about heat transfer. On the stove, heat flows upwards from the hot surface of your pot or pan into your food. Air is a pretty bad conductor of heat, unlike the metal of your pan, so your food needs to be flipped in order for it to cook through. Since you’re only cooking one side of your food at once, things don’t go so fast. In the oven, you’re limited by the air in between the heating elements and your food. Sure, you’re applying heat in a more omni-directional fashion, but the air itself is a poor conductor. This means that a fairly small percentage of your oven’s heat actually is applied to your food. Think about it like this: you can stick your hand in a 400 F oven for a few seconds without any issue, as long as you don’t touch any metal. Can you do the same to a 400 F skillet? In a pressure cooker, steam (and other gases) achieve a very high temperature. This steam is all around your food, on all sides. It’s also under a lot of pressure, so it sort of bombards the outside of your food with plenty of force. As a result, your food is effectively cooked from all sides at once. It’s a neat way to quickly get a delicious roast! Pressure cookers shouldn’t be used with every recipe. With many foods, however, they’re fantastically easy tools that can save you a lot of time. 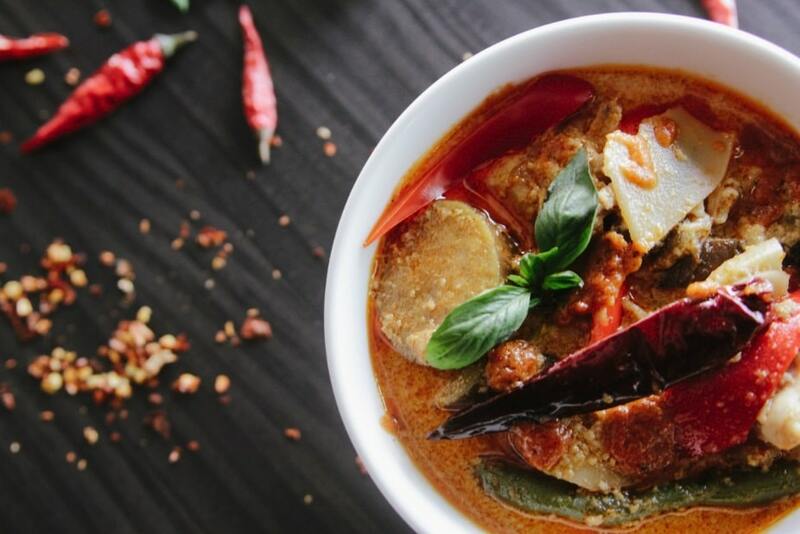 A pressure cooker can turn long cooking tasks into short ones and give you tender, delicious food with a minimal amount of time and effort.